Learn how the marketing research process works to help a product soar in sales. Before a product hits the shelves of a store, there is extensive work done to figure out what the probability of sales will be depending on the advertising that is done. Evaluations are done of a lot of data pertaining to what customer's preferences are in order to decide the proper path for assembly and advertising of the end product. 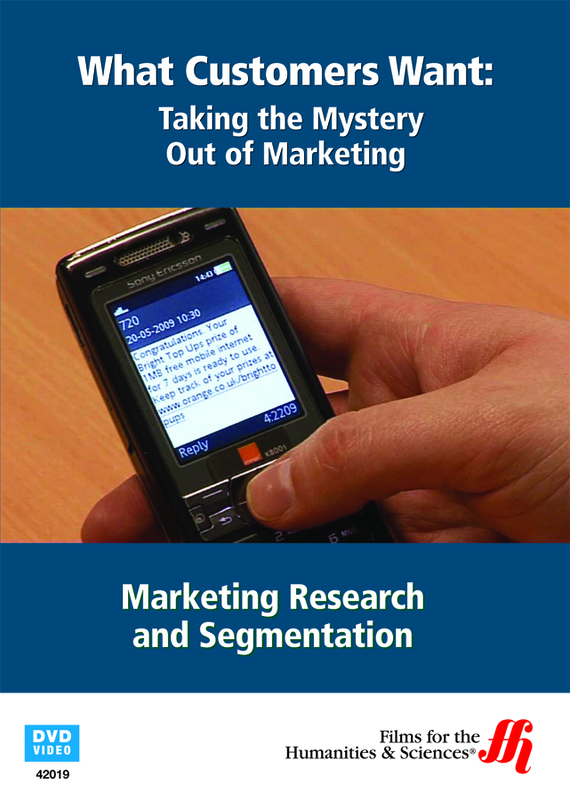 Learn how information is obtained through the use of field studies, questionnaires, focus groups, surveys and sampling to help generate the best possible result when marketing a product. Learn about market segmentation and how demographics, geographics, and psychographics play a part in which products will have success in the real world and which will fail.